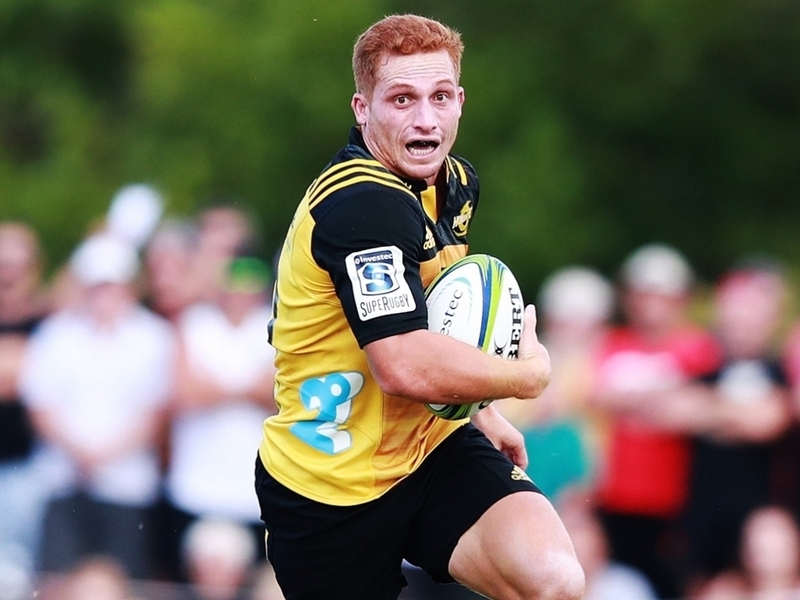 La Rochelle have announced the signing of Hurricanes fly-half Ihaia West on a three-year contract until 2021. The New Zealander will join the Top 14 club at the end of the Super Rugby campaign having spent just a season at the Wellington-based outfit. West will replace Brock James, who has penned a deal with Bordeaux-Begles and will duly leave for their French rivals in the off-season. The 'Canes’ reserve pivot is remembered for his winning try in the Blues’ 22-16 triumph over the British and Irish Lions in June, but struggled for consistency at the Auckland side. He signed a one-year contract with the 2016 Super Rugby champions for the 2018 campaign but will head to France when that deal ends.